How does that work? Speak slowly and use small words. I'm not that bright. Next time I'm in SLC I'll take pictures. I'm pretty sure this will be my last one. A Model 27 .357 Mag built in 1959. I haven't shot this one yet but will soon. I did get out and shoot my new to me Model 686 .357. 29 hits out of 50 fired. Not bad for my first time shooting this one from 100 ft.
Smith & Wesson Model 270 Line Throwing Pyrotechnic Gun #PY7648 with factory metal case approx. 16? 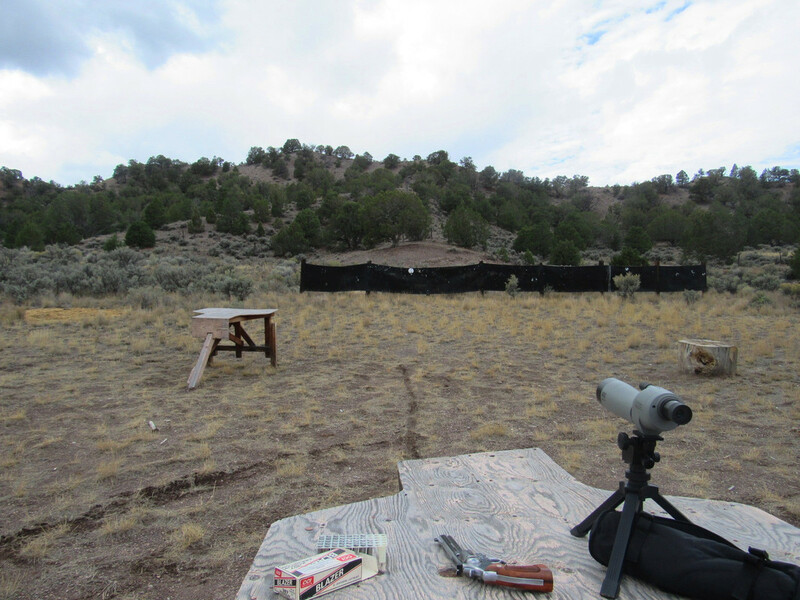 A picture at that site shows the 12 gauge launching cartridge but guns.wikia.com says it used a proprietary cartridge, approximately 12 gauge. 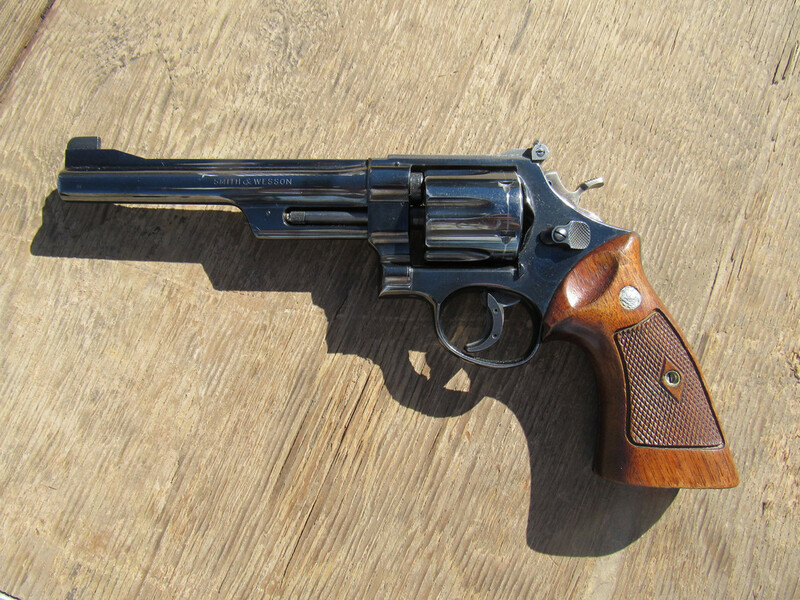 "The Smith & Wesson Model 270 International is an American line throwing gun. Very little information is available on the Model 270, except that it throws lines." It's really strange, but at least it makes sense now. The big fat barrel is for the end of a rocket to go in. The 12 gauge shell probably ignites the rocket and launches it at the same time. Or maybe it's just a flare that lights the rocket. Nobody knows. It's not a gun, it's a rocket launcher! The biggest pistol I ever bought was a 37 mm Thumper flare gun, and the smallest handgun I ever bought was an NAA Mini .22 Magnum/.22 long rifle convertible. That one's small enough to put in your pocket and forget it's there. I stuck my hand in my pants pocket one day and found out it was still there from the day before. Oops. A small rocket launcher. Probably like the ones they have in N Korea.